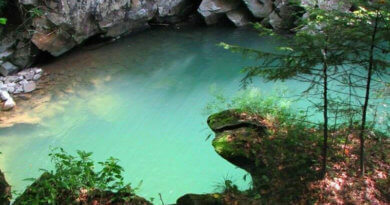 Pochayna – a river in the vicinity of Kiev with which the great story of the baptism of Kievan Rus began. As a result of human intervention in nature, the river changed its course more than once, for this long time the reservoir was considered lost. 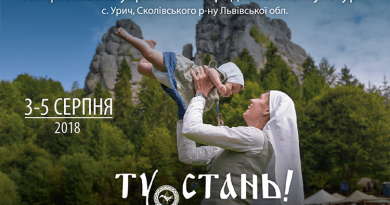 But, thanks to the tremendous efforts of enthusiasts, we know that the legendary Pochayna exists and continues its movement to the Dnieper, through Obolon territory. 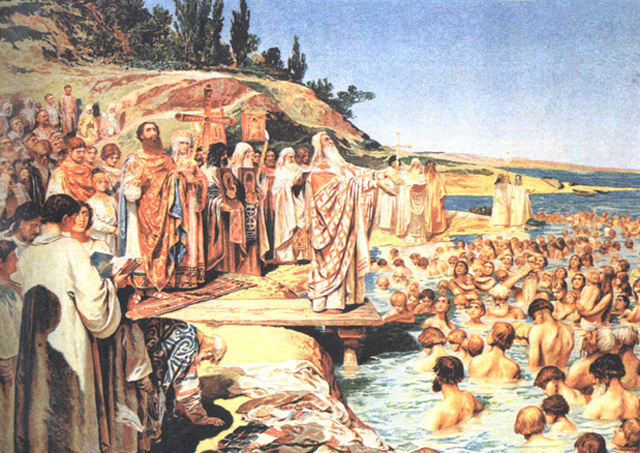 According to reliable historical data in 988 in the place where the Pochaini and Dnieper were united, Prince Vladimir baptized the people of Kiev. Gradually, all populated states took faith in the Lord Jesus Christ. 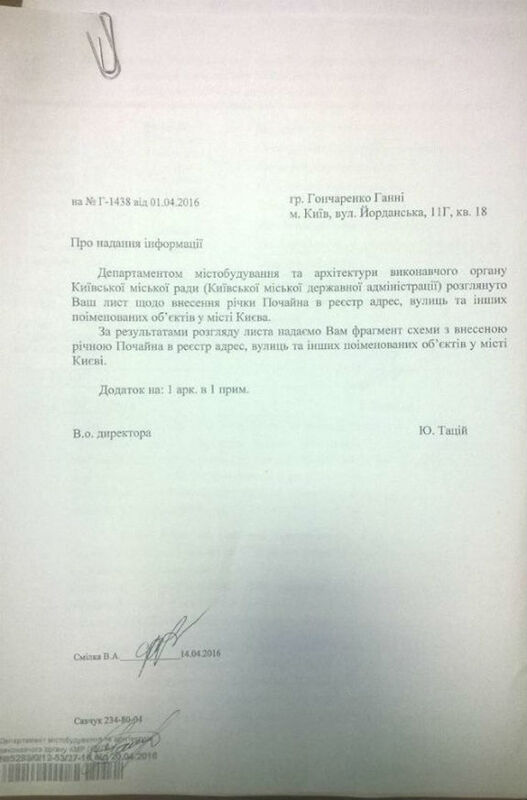 As a result, Kievan Rus became one of the most influential Christian states among the European powers of that time. Previously, the river flowed from the places where the magnificent lake of Redkino is located today, it is also called the Minister, then flowed into the Dnieper. Initially, Pochaina and the Dnieper were separated by a sand spit, which almost every year, in the spring period, was submerged. Prior to human intervention, the river flowed into the Dnieper between the modern Post Square and the Footbridge. But in the XVIII century, local authorities decided to start building a man-made canal in a sand spit, which in turn could significantly shorten the way for ships to the harbor. Soon the project was realized, the canal was opened, and the legendary river gradually began to disappear. Further, the leadership of the capital issued another order to cut off the river from the harbor altogether. 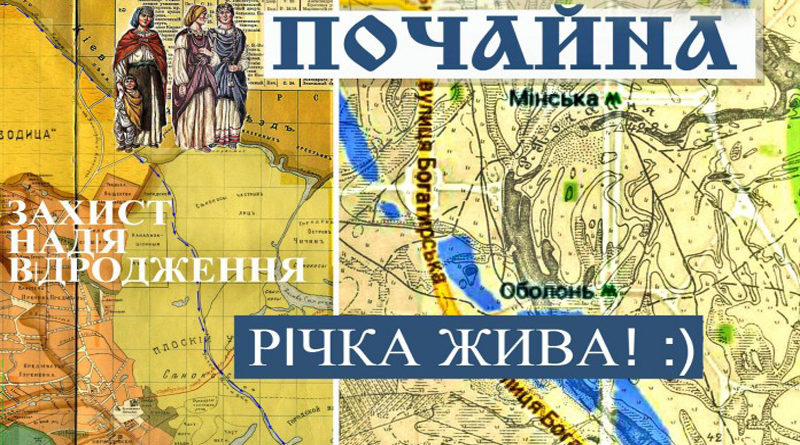 Thus, in the twentieth centuries, officials approved all the railway works in the area of modern Obolon, for which they were allowed to fall asleep and separate the river Pochayna from the harbor, and the river itself was sent east to the Dnieper. In the 1970s, in connection with the development of the city, new housing estates appeared on the Obolon territory, as a result, the riverbed was partially deepened and expanded. For a long time it was believed that Pochayna disappeared forever. But the purposeful activist Annabella Morin, managed to prove and confirm the opposite. 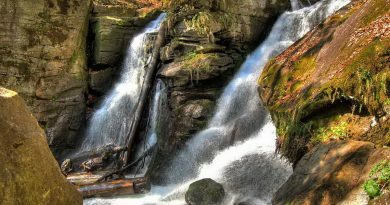 Today from the legendary Pochayna there were Lake Opečeni and an unnamed small river, to which the city authorities returned the historical name. Capital enthusiasts seek official recognition from the local authorities of the entire area around the Random riverbed with a historical landscape. This status will help protect Pochayna from any construction work and equip a wonderful park along the entire riverbed.